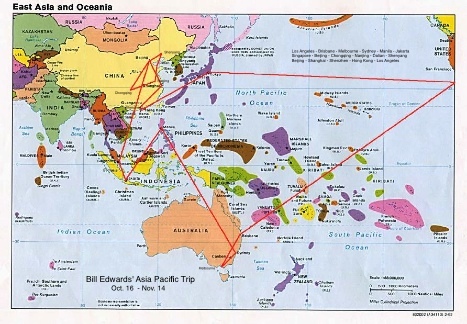 From mid-October through mid-November I traveled approximately 20,000 air miles (see map) visiting 5 countries and 13 cites in Australia, Philippines, Indonesia, Singapore, China and Japan. 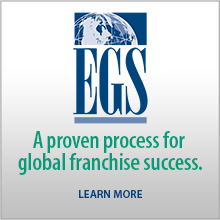 The purpose of this trip was to meet with companies who were interested in acquiring licenses for U.S. franchise brands our company represents. Australia had just gone through a national election that saw the pro-business party sweep into power. Everyone was very excited about the potential for growth over the next couple of years. The Philippines is seeing high growth and strongly desires U.S. brands, especially in the food sector. Indonesia continues to see good consumer spending growth despite some nationalistic moves by the government ahead of major elections in 2014. Singapore has recovered from the recession but is having some challenges with imported labor. 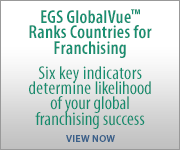 All of these remain good places to take established U.S. franchise brands. China is experiencing huge changes in 2013 associated with the once-a-decade Beijing government leadership changes. My trip to China this time was focused more on “2nd tier” cities such as Chongqing, Nanjing, Dalian and Shenyang. While these are cities with large populations – Chongqing officially has over 30 million people – they are often considered second class to Beijing, Shanghai, Guangzhou and Shenzhen. The 2nd tier cities are where the central government is focusing investment to raise the standard of living and to keep the population happy. One of the very interesting trends now in the Philippines, Indonesia and China is the consumer’s focus on food quality and safety. Fast middle class consumer growth has far outstripped the countries ability to produce safe food locally. This seems to be a higher concern than prices. Especially for the new middle class young families with children.